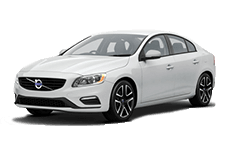 When you are shopping for a high-quality, late-model vehicle near Monroeville and West Mifflin, PA, be sure to shop the extensive selection of certified pre-owned (CPO) vehicles at Star Chevrolet Nissan Volvo. 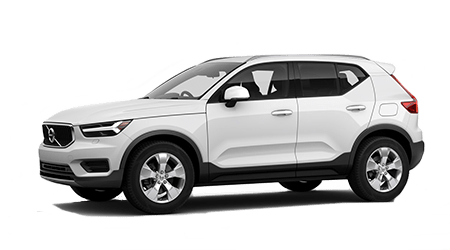 Our dealership in Greensburg, PA is home to a stunning collection of CPO cars, SUVs and pickup trucks from the likes of Chevrolet, Nissan and Volvo, all of which have been rigorously inspected to the standards of the manufacturer's CPO program and come backed by an extended factory CPO warranty. 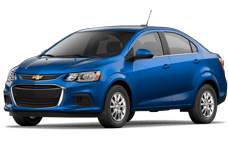 Whether you had a new or used car in mind, consider purchasing a certified pre-owned car for an assurance of quality and an affordable price on your next vehicle! 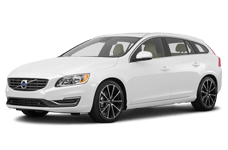 Continue reading to learn about the CPO programs of the makes that we stock here at Star Chevrolet Nissan Volvo. 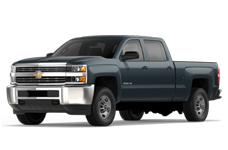 When you buy a Certified Pre-Owned Chevrolet, confidence and peace of mind come standard. 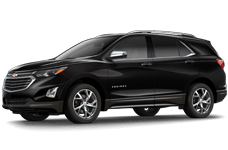 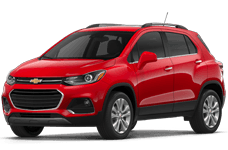 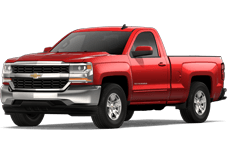 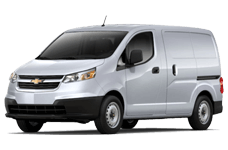 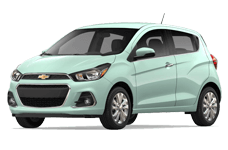 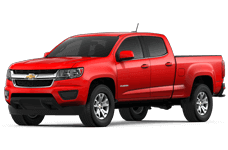 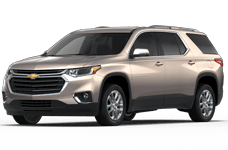 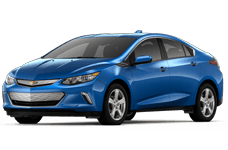 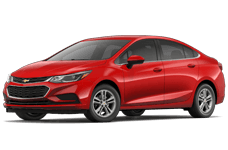 For a used Chevrolet to qualify for Chevrolet's CPO program, it must not only be within current six model years from new and have less than 75,000 miles, but it must also possess a clean title and pass a Vehicle History Report and 172-point inspection. 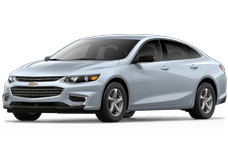 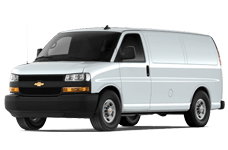 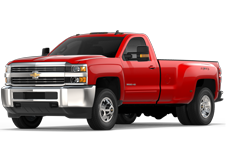 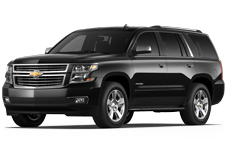 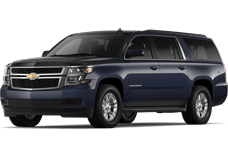 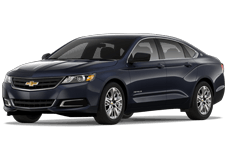 Any maintenance needed after the 172-point inspection will result in a reconditioning process before the Chevrolet vehicle is eligible to be sold as certified pre-owned. 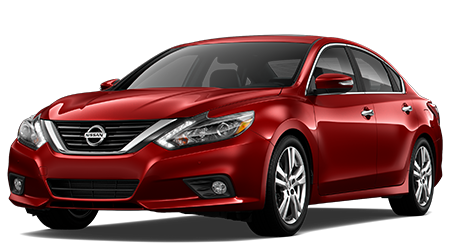 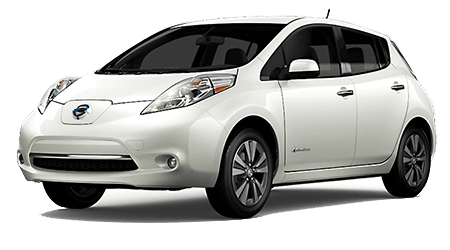 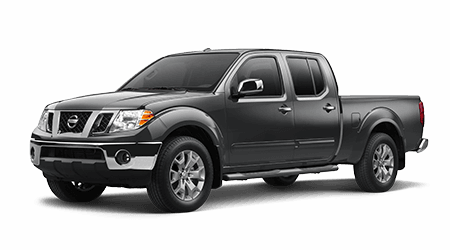 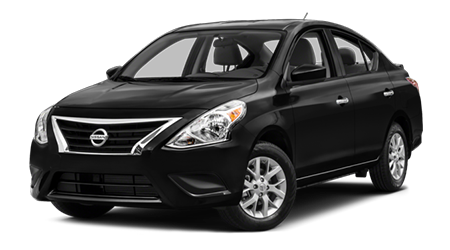 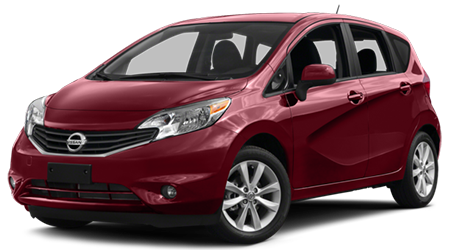 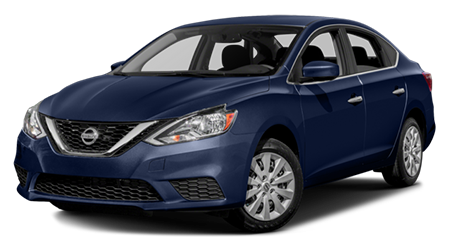 If you have been eyeing a new or used Nissan, then see our selection of Nissan CPO vehicles here at Star Chevrolet Nissan Volvo. 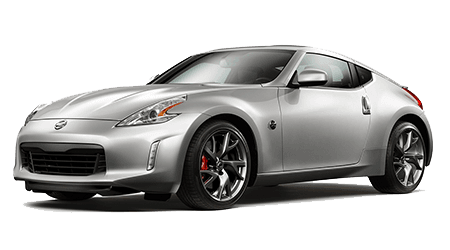 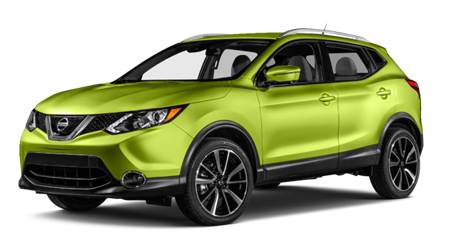 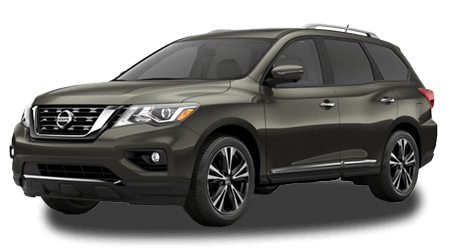 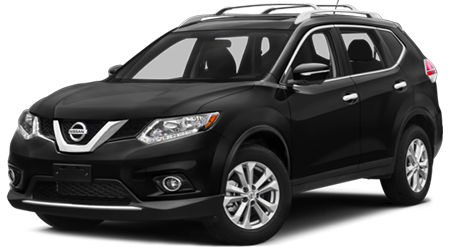 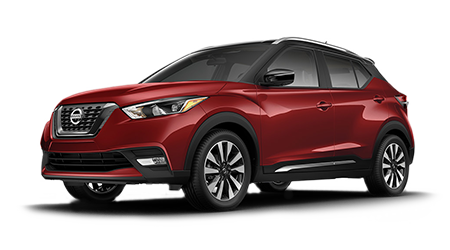 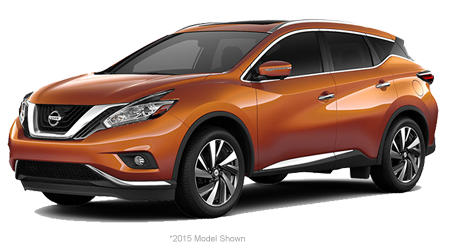 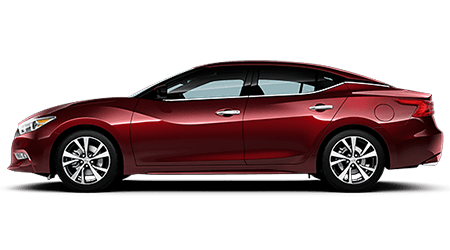 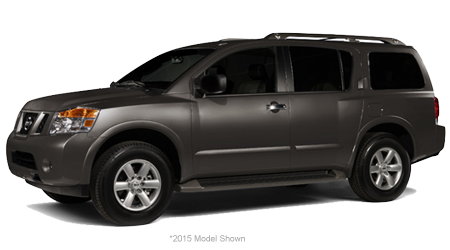 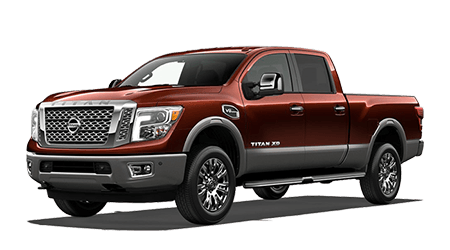 Each CPO Nissan car, SUV or pickup gets a 7 Year/100,000 Mile Limited Powertrain Warranty and goes through a 167-point inspection and a CARFAX Vehicle History Report. 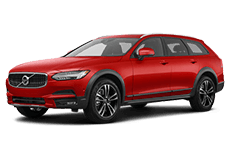 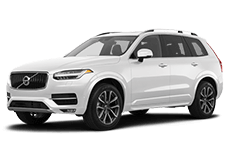 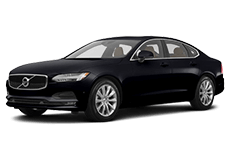 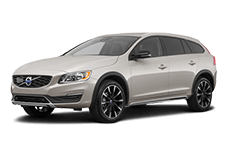 When you are in search of a premium Volvo vehicle that feels nearly-new but with a reduced price, consider the Certified Pre-Owned Volvo program. 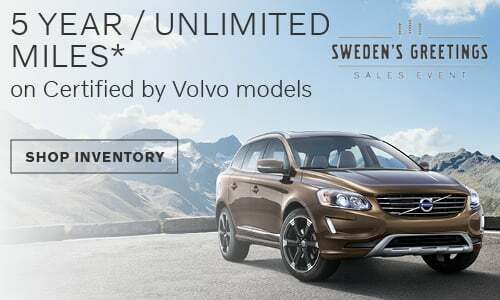 Every Certified Pre-Owned Volvo must pass an extensive 130-point test, have less than 80,000 miles and receive a clear Vehicle History Report. 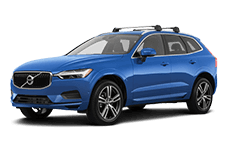 After carefully checking the exterior, powertrain and conducted a road test, any needed components are repaired or replaced by Volvo factory-trained technicians with genuine Volvo parts.